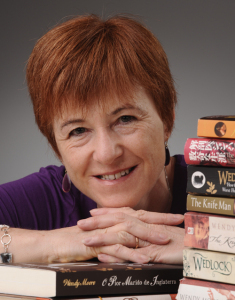 Wendy Moore is the author of The Knife Man, a compelling biography of John Hunter, the most celebrated and skilled anatomist of his time. John and his brother William Hunter both commissioned Stubbs to paint pictures of new animal species that were being introduced to this country in the mid-eighteenth century. 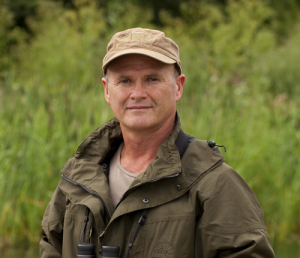 Simon King is a British naturalist, television presenter, filmmaker and writer. He is probably best-known for the BBC TV series Big Cat Diary, which followed the lives of African big cats in Kenya’s Maasai Mara. The Olympic Gold Medalist, Carl Hester, is a British dressage rider and trainer. We asked him to respond to Stubbs’s painting of a horse frightened by a lion – one of his best-loved and most commercially successful subjects. Our thanks to all of the contributors and to Iona Eastman for producing the podcasts to accompany Stubbs and the Wild.